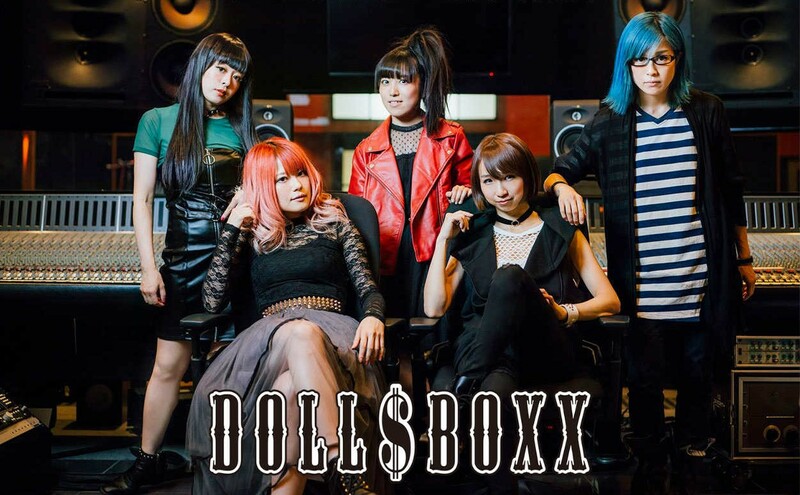 DOLL$BOXX hinted that something new would be coming from them at their reunion show in February earlier this year. The band has now revealed more details on their website. A yet to be titled mini album comprised of 5 songs will be released on November 8th. There will be two versions: a regular edition and a special edition which will come with a DVD. The specifics of what the DVD will contain has not been revealed yet. It is probably safe to assume that one of the songs that will be on the album is “Shout Down”, which the band performed for the first time at Gacharic Spin’s recent one man live at Hibiya Yaon.